Pyrodactyl Games | Official site of Unrest, A.Typical RPG & Will Fight for Food. Our Kickstarter is over, but we are accepting pre-orders! 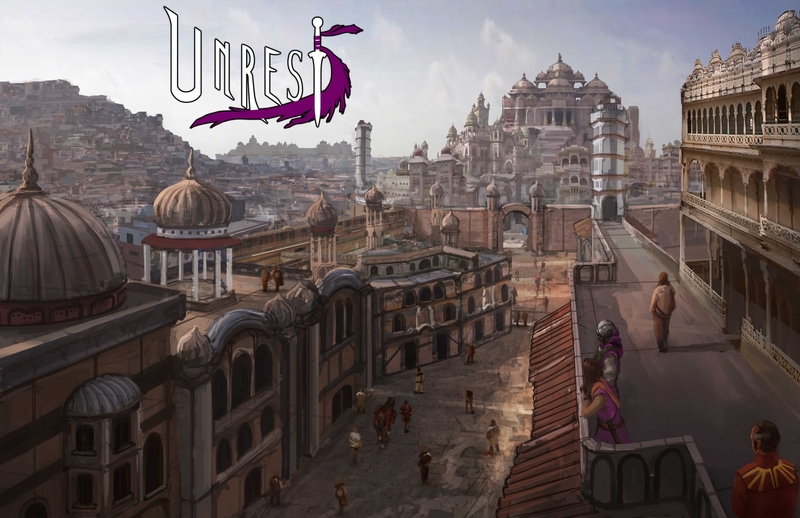 Unrest is a story driven RPG set in ancient India in the midst of an uprising. 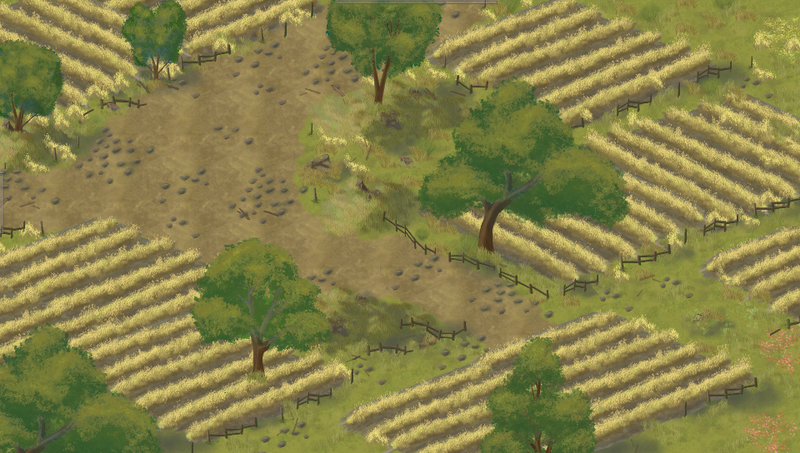 Play as ordinary men and women struggling for safety, freedom, food for their children, and a chance at peace. The narrative adapts to failure and death – instead of a game over screen, the plot continues and your fate becomes part of it. However, you can still save and load at any time if you want to. 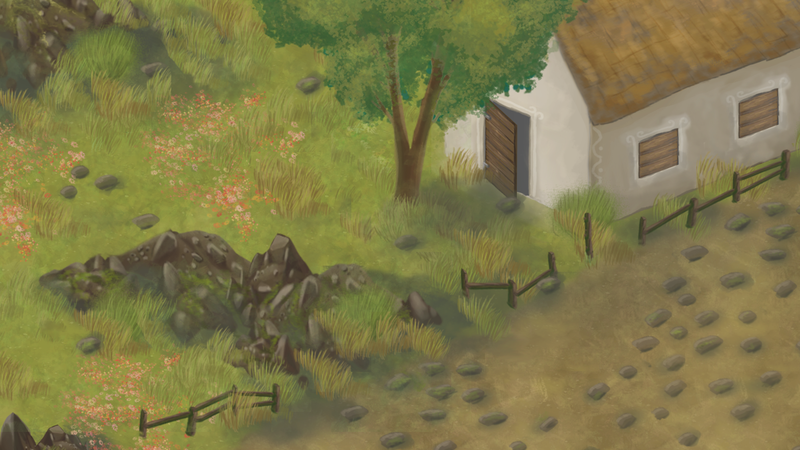 New art style funded by our backers! Legends tell of heroes, villains, and quests that save the world from darkness. The streets tell a different story. In a city torn by civil strife, four people from different castes are caught in a struggle for freedom, food, safety, and power. Will you take a moral stand to arrest the decline of a crumbling society, or will you play it safe and put your survival first? Will you shed blood to achieve your goals, or will you invite real danger by preaching tolerance and sacrifice? 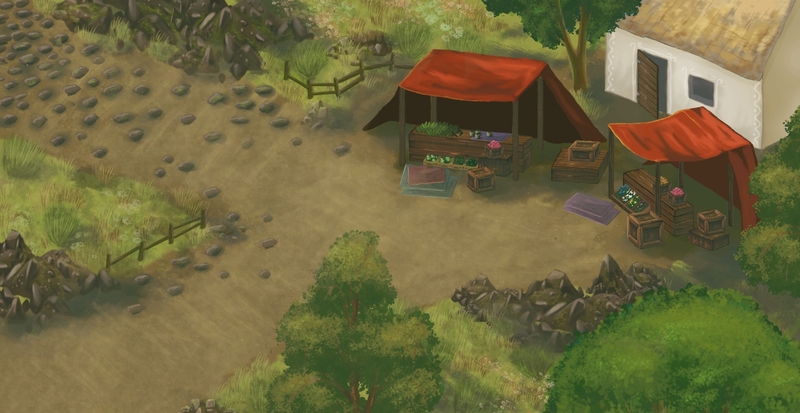 Set in ancient India, Unrest is a game about making difficult choices. Violence has consequences that are reflected in both your reputation and the state of society. 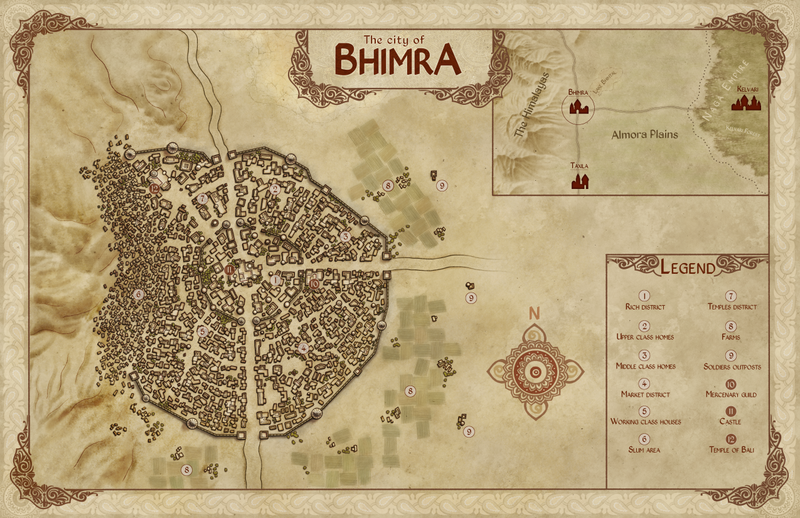 Immerse yourself in an ancient city on the verge of conflict and shape the future of the land. Befriend, antagonize and manipulate characters according to your agenda using the detailed conversation system. Create whole new scenarios and change all aspects of the game with mod support. DRM Free & available on multiple digital stores for PC, Mac and Linux. Unrest is a work of fiction. Any resemblance to actual names, characters, places or incidents is entirely coincidental.